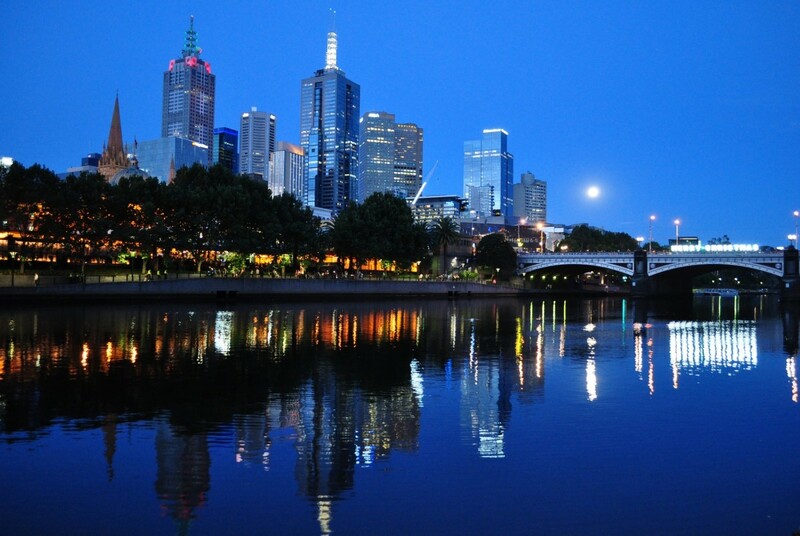 Travel Awards to the ISSCR Meeting, 20-23 June, 2018, Melbourne, Australia have been generously provided by the International Society for Stem Cell Research (ISSCR), the Australasian Society for Stem Cell Research (ASSCR), and the National Stem Cell Foundation of Australia (NSCFA). Information regarding ISSCR 2018 oral presentations and poster teaser speakers, as well as all accepted abstracts have been sent out. 16% of oral and poster teaser speakers are Australian. 20% of all abstracts submitted were Australian. This is a fantastic outcome nationally! 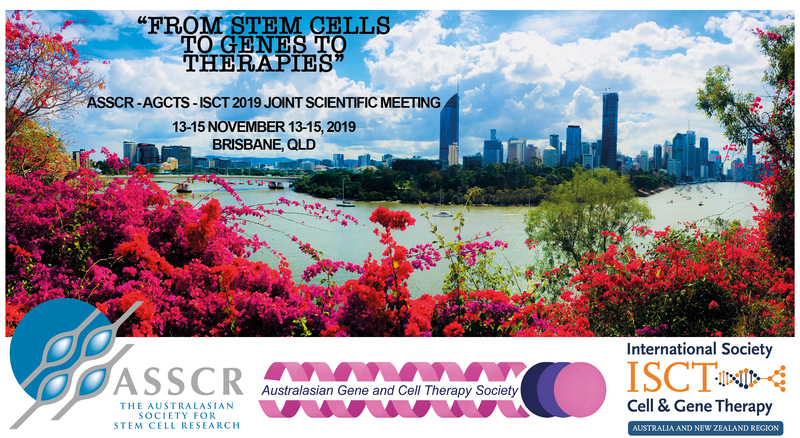 Also, congratulations to those of you who received an ISSCR travel award or a ASSCR/NSCFA travel award supported by the National Stem Cell Foundation of Australia. Please read the acceptance of your awards carefully and be sure to acknowledge your sponsorship on posters and presentations. 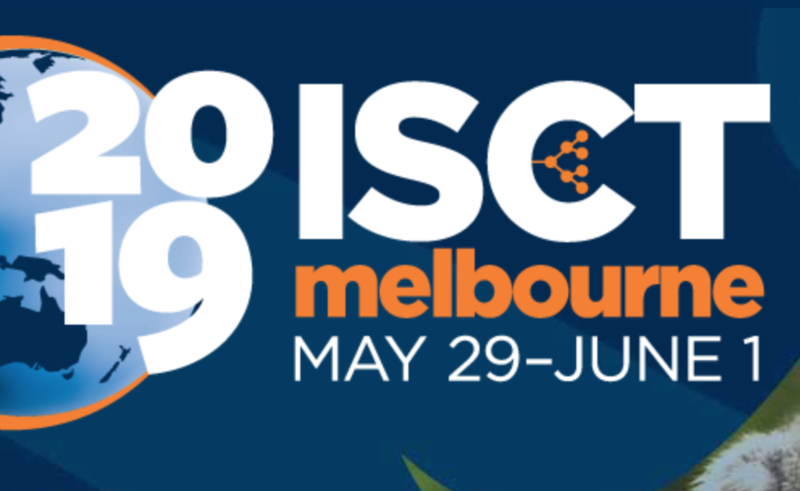 This year the ASSCR committee managed to facilitate ASSCR member eligibility for ISSCR travel awards and provide >$36K of additional awards to our members ensuring a bumper involvement of Australian scientists at all levels of career to be involved in the meeting. Congratulations on the many successes of our members and good luck in your preparations for ISSCR 2018!